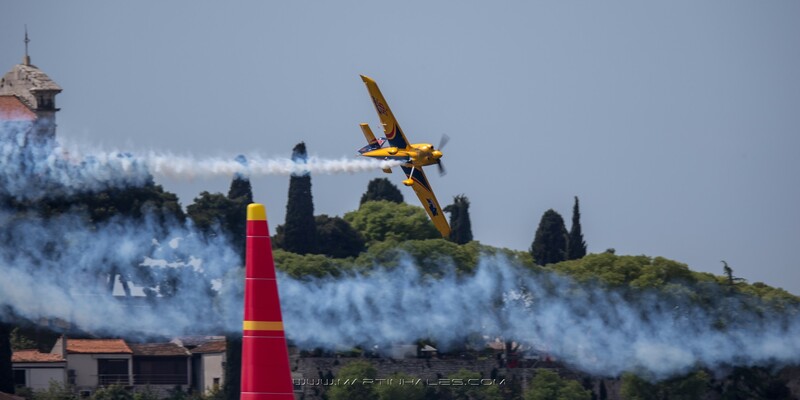 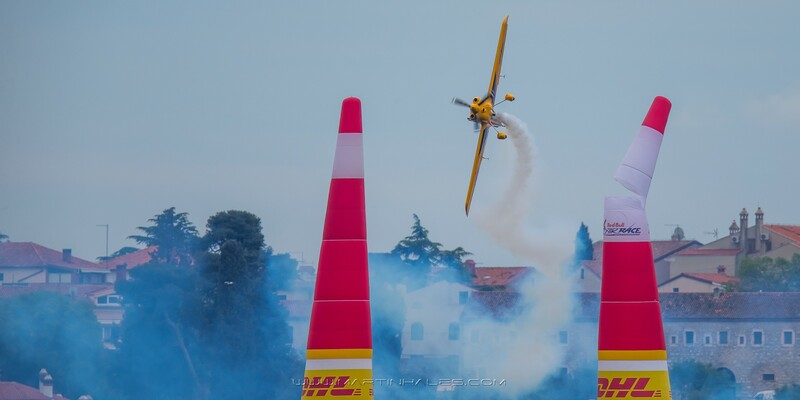 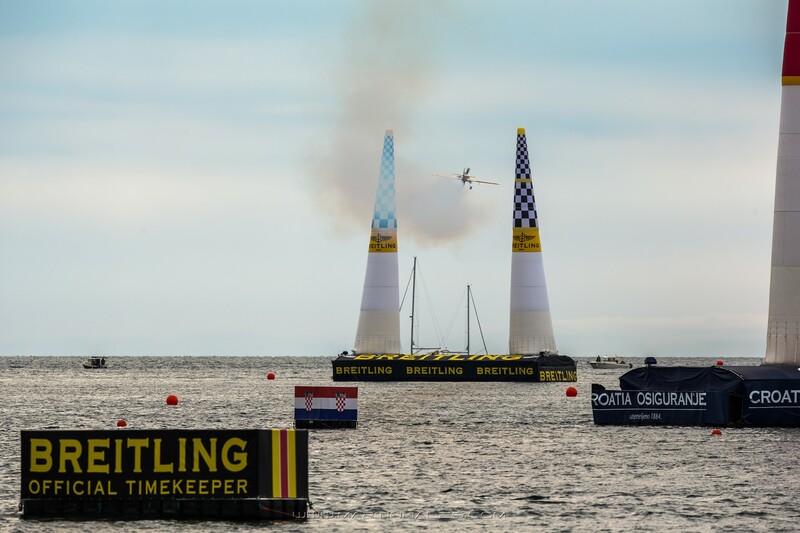 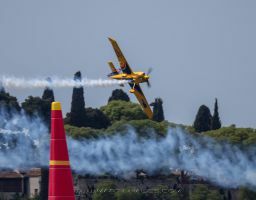 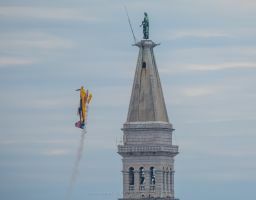 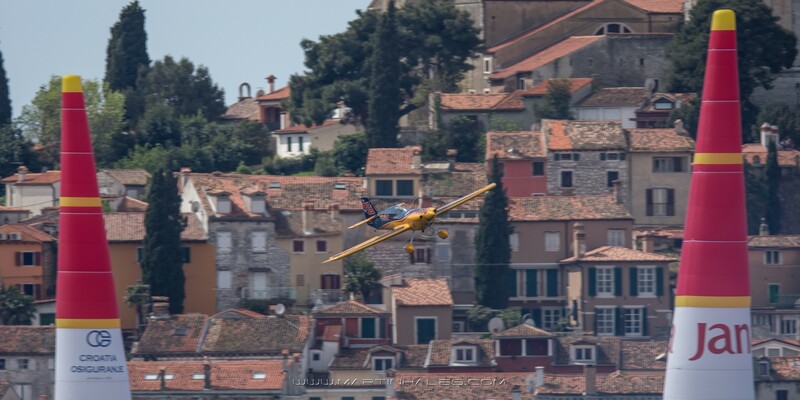 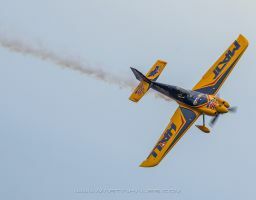 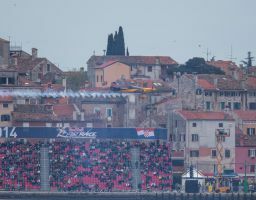 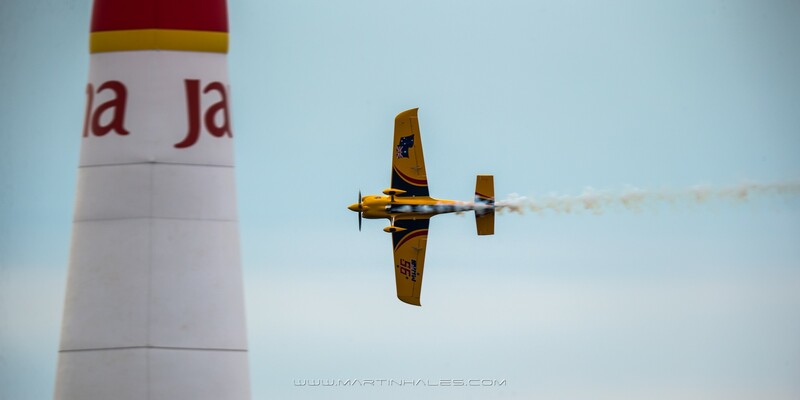 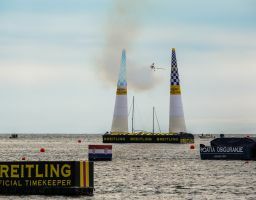 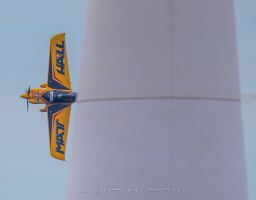 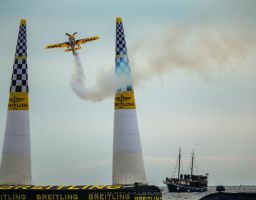 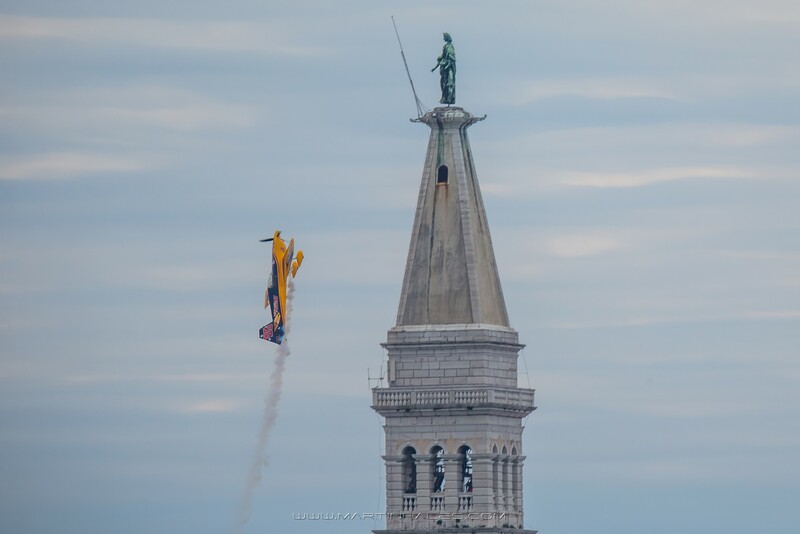 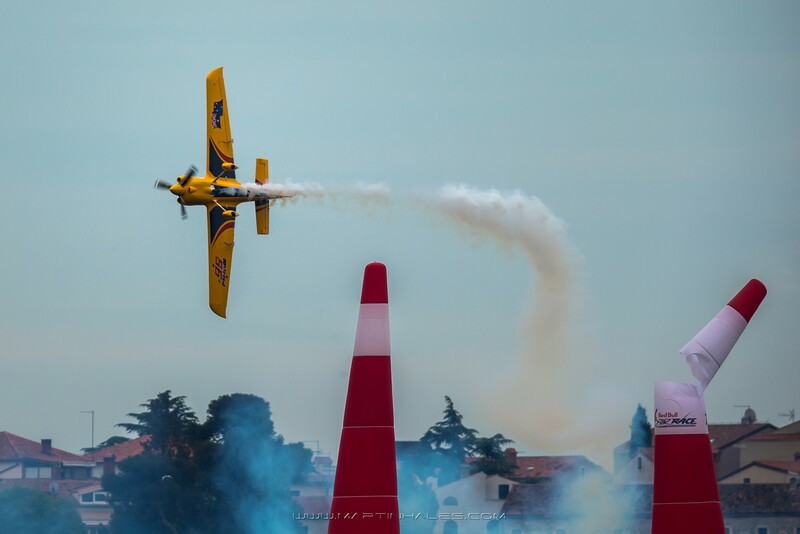 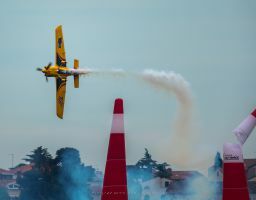 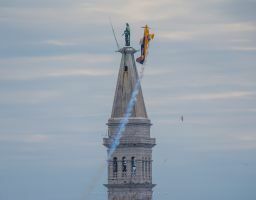 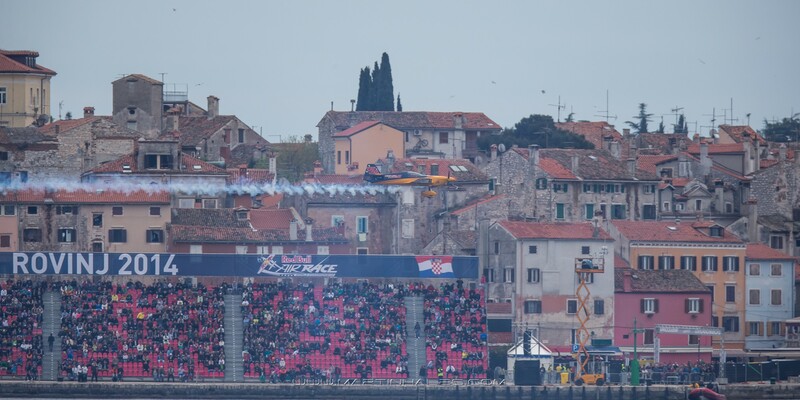 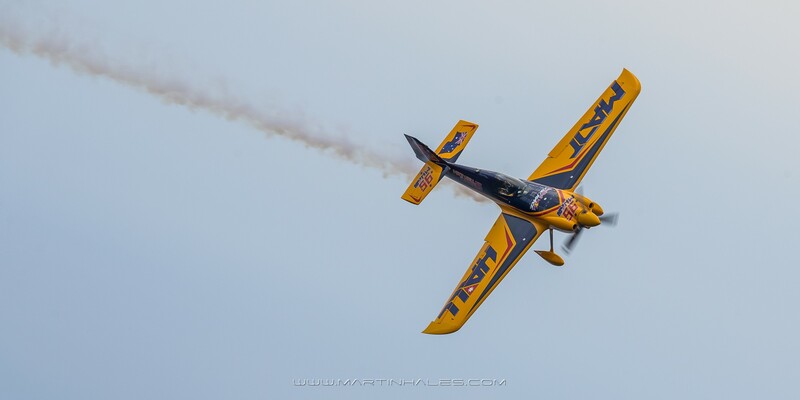 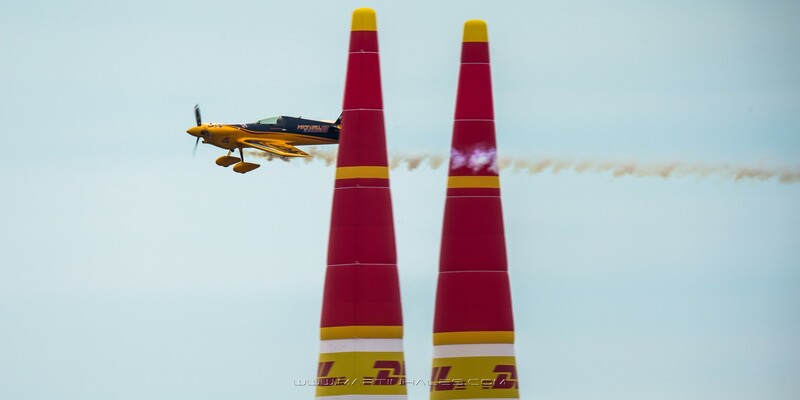 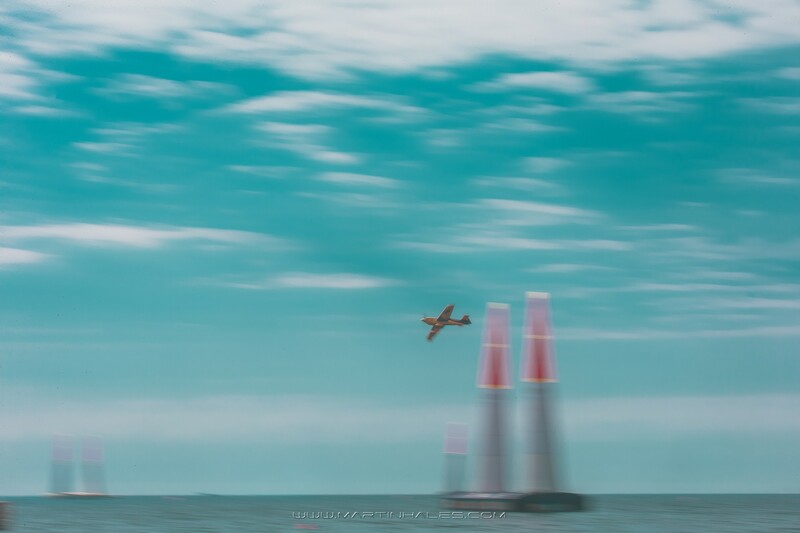 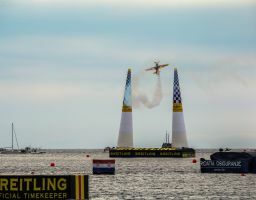 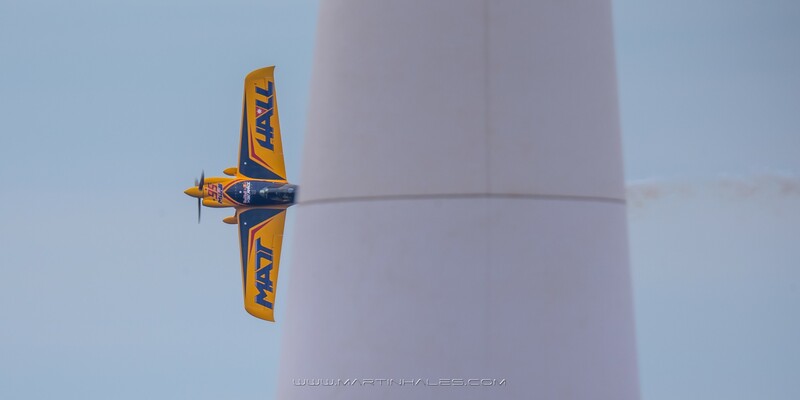 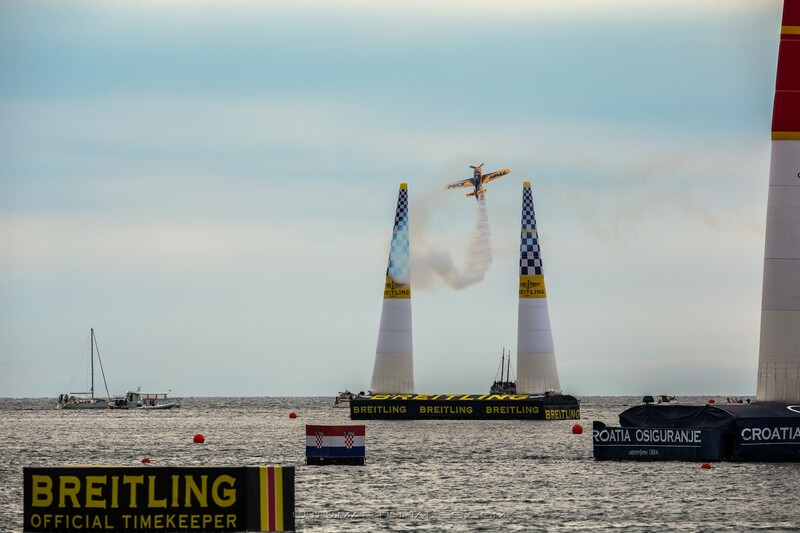 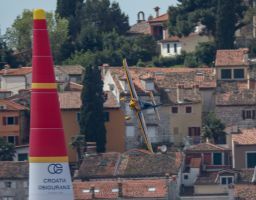 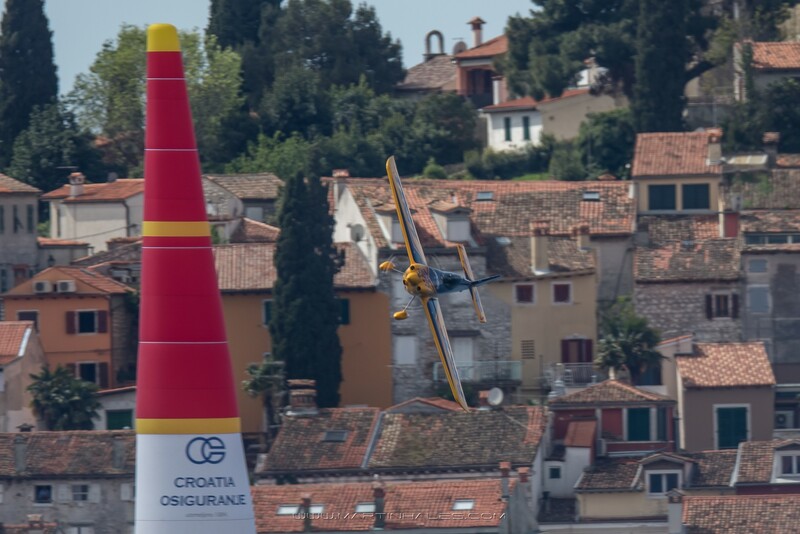 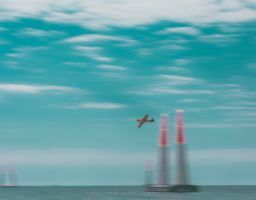 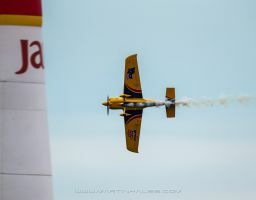 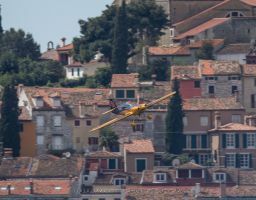 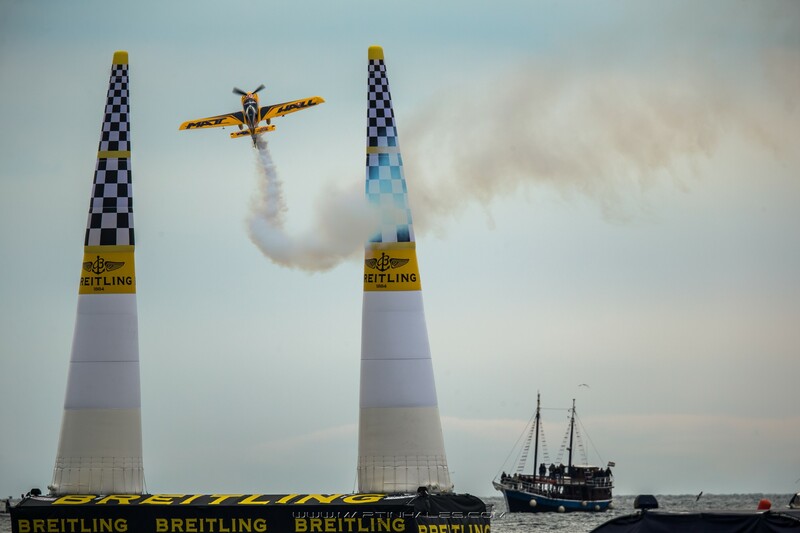 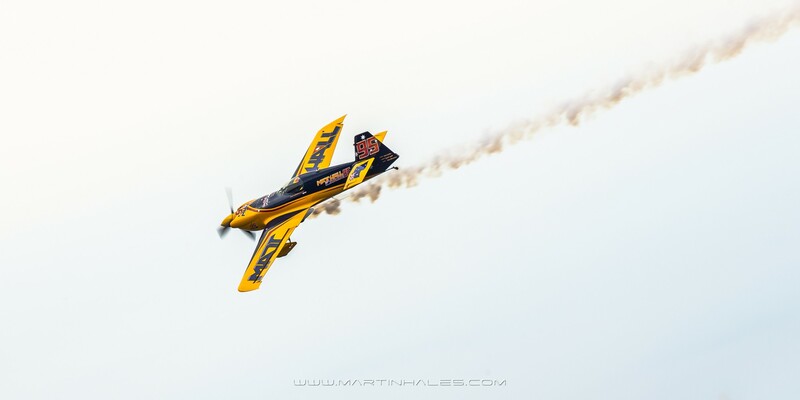 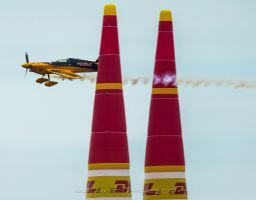 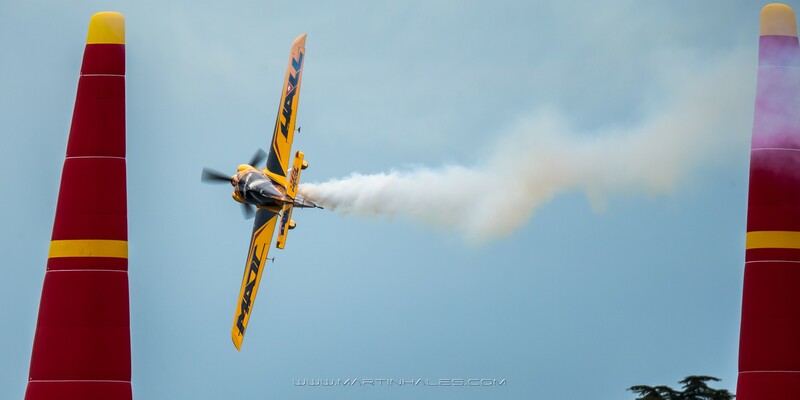 Matt Hall set new standard for the Red Bull Air Race in his first season by taking a record-breaking third place overall and becoming the first rookie to win a spot on the podium with his stunning third place in Porto. 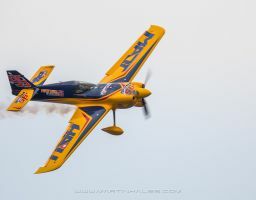 The Australian ace, a former top gun pilot in the Royal Australian Air Force (RAAF), followed up that remarkable rookie season with two podiums in 2010, including a strong second place finish in his home race in front of huge crowds in Perth. 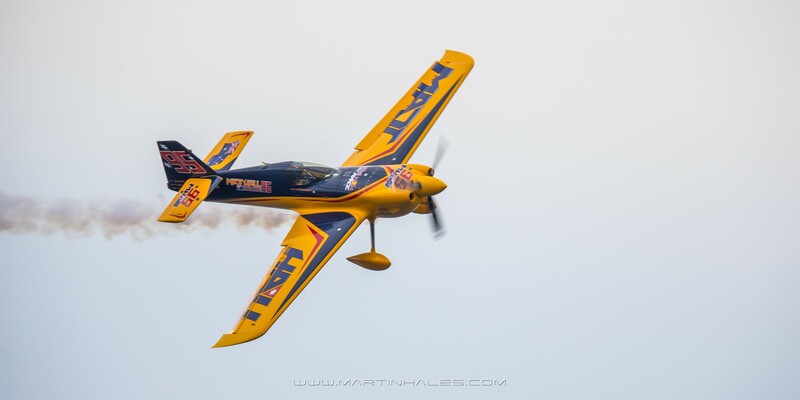 Hall’s entire approach to the sport is to tackle it with the same military precision he used to become a highly respected Wing Commander in the RAAF during his long career. 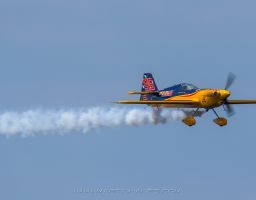 Admired for his communication skills, his ability to focus under pressure and his leadership abilities, Hall is popular among pilots for his open and friendly style. 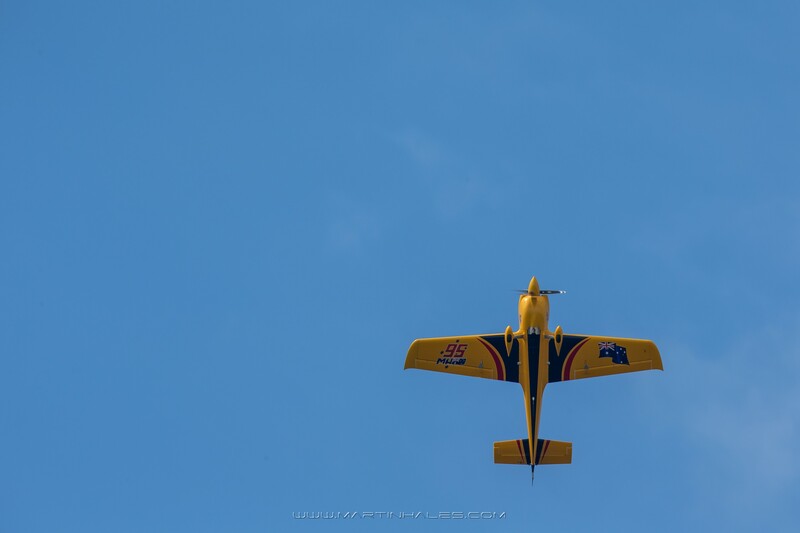 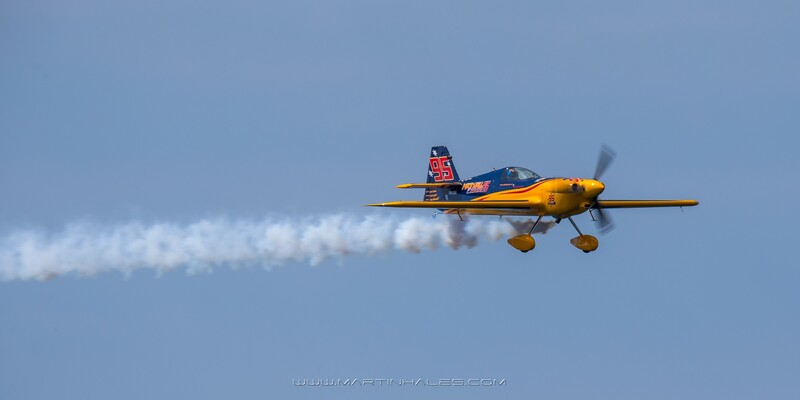 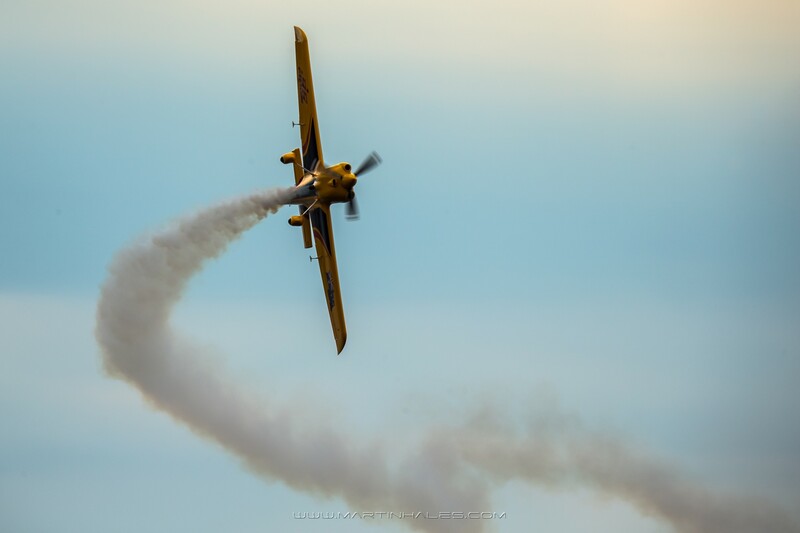 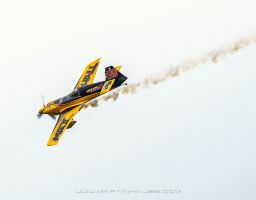 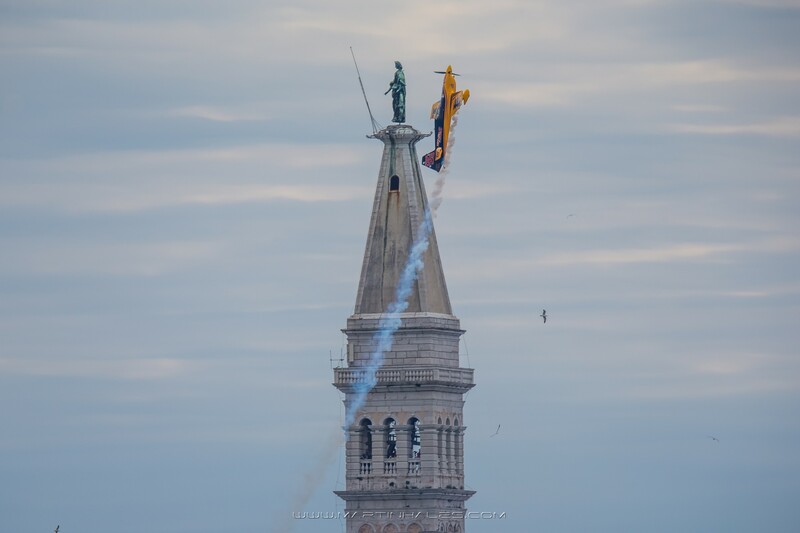 He masterfully pulled his plane back up into the sky after his wheels hit the water in the 2010 Windsor race. 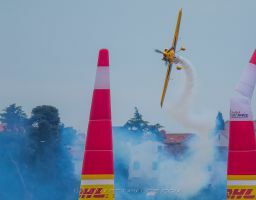 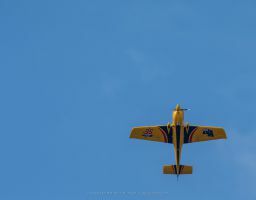 Hall, who won Australia’s prestigious Fighter Pilot of the Year award in 1997, is a third generation aviator whose grandfather flew during World War II. 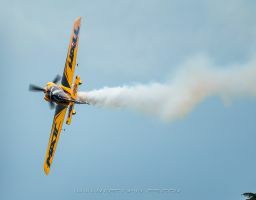 He has logged more than 1,500 hours flying the F/A – 18 Hornet in the RAAF and later became a Fighter Combat instructor. 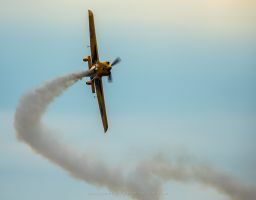 He spent three years in the United States on a United States Air Force (USAF) exchange program, flying more than 500 hours in the F-15E Strike Eagle, including combat missions during the second Gulf War, for which he won decorations from both the United States and Australia.